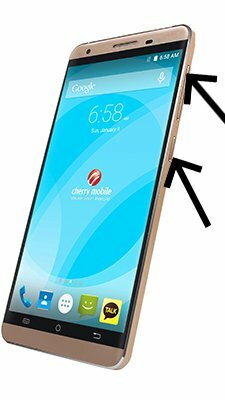 How to update Cherry Flash? To update the Cherry Flash you need to install an alternate firmware (ROM). Hello sir. After i download the Cherry Flash Update – Official FIrmware (OS 6.0). Do i need to unrar the files? then i will put it in SD Card then Recovery Mode then i will just follow the instructions from there? Thanks from answering.